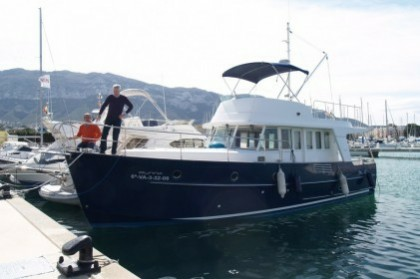 In the world of fishing, Alicante offers a great history and fantastic conditions. 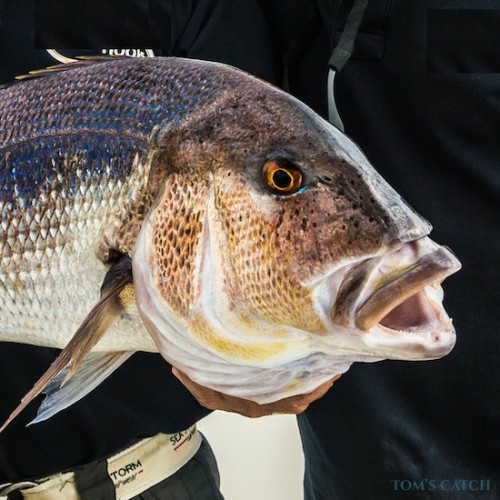 In the south at Cape San Antonio, the rocky seabed is perfect for sea trolling, whilst in the north, the sandy seabeds with lagoons are perfect for fishing leerfish and bluefish with spinning techniques. 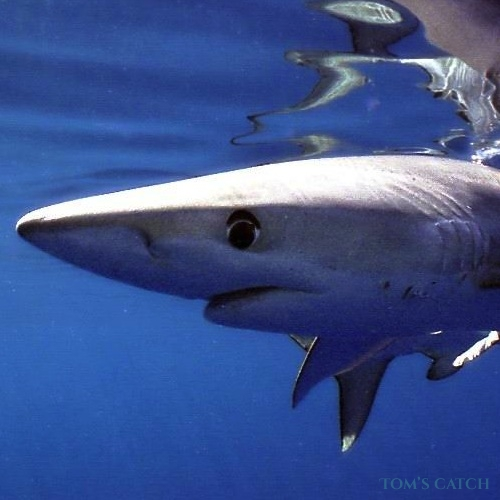 Off shore bluefin tuna, spearfish, little tunny and other pelagic fish can be targeted mainly trolling or chumming. Albacore: Just like the other fish in their family, the albacore gives a good fight and will test your strength. 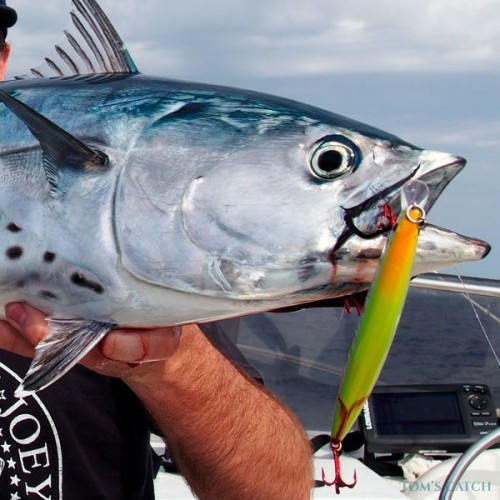 Due to its speed, the best ways to catch albacore are by trolling or by mounting with feathers. 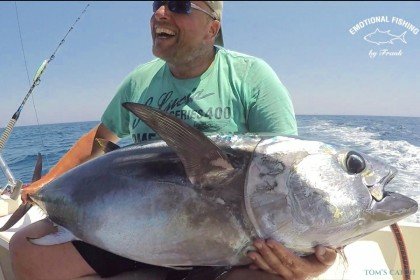 The best time for fishing albacore in Valencia is during the summer from June to August, when the fish migrate to the Balearic Islands. 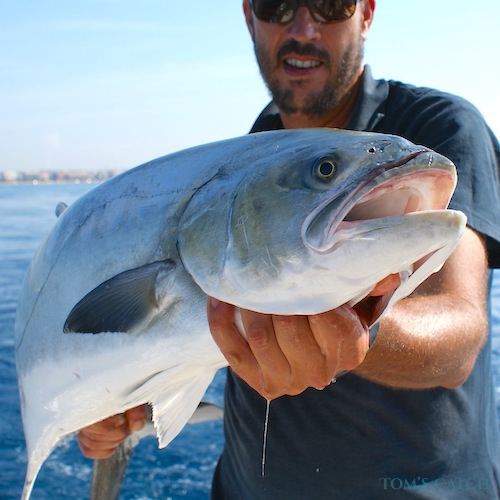 Bluefish: Trolling is the most widely used technique for fishing bluefish in Valencia, especially using artificial lures and natural baits such as small barracudas or garfishes. 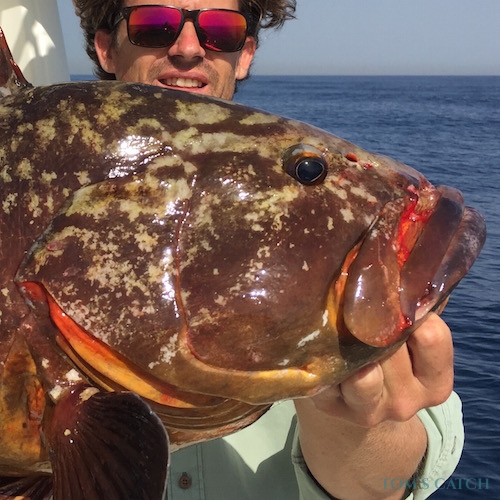 Some anglers prefer to fish in Valencia by boat, looking for shallow areas and using lures such as poppers and stickbaits. This is often a very colourful and exciting time as bluefish like to chase the bait, causing a lot of fighting and jumping out of the water. Leerfish: Leerfish are most commonly found in the rocky seabed of Cape San Antonio and can be fished in Valencia from April to October. They can also be found around the beaches of Valencia and Castellon, especially in the lagoons and areas with small amounts of water. 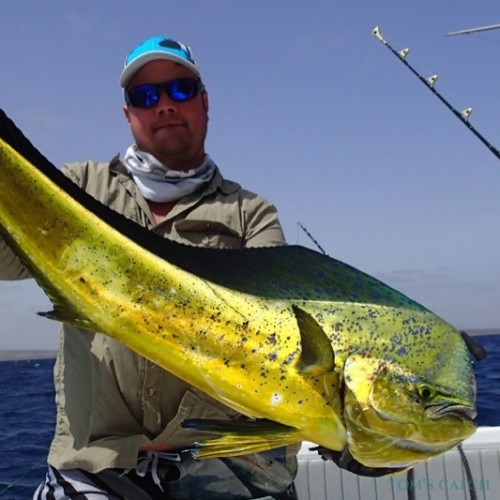 Dolphinfish: The best time to fish for dolphinfish in Valencia is during September and October. Trolling is a very effective method used by anglers off of the coast of Alicante to capture dolphinfish, although when they are first sighted, it can be advised to use spinning techniques to catch them. Along with Alicante, Valencia also boasts a great geographical location. 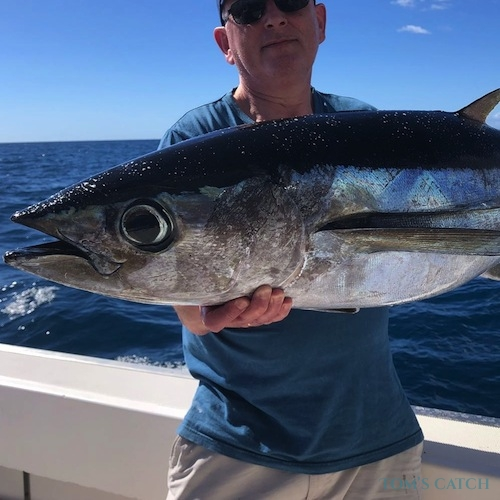 Directly opposite the channel of Ibiza, the area is full of bluefin tuna and albacore, making for a perfect spot to fish. 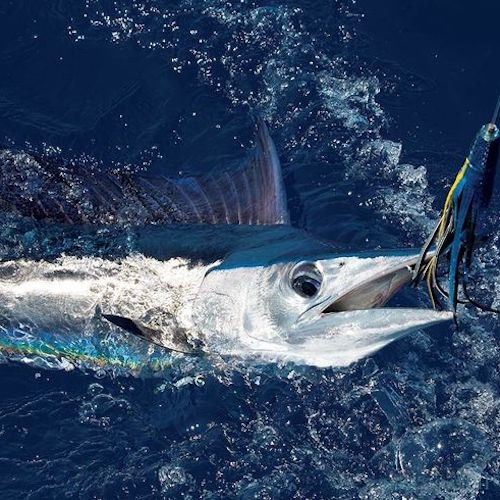 Spring: The spring fishing season in Alicante can start from April or May and is a great time for trolling and spinning for bluefin tuna, albacore and little tunny. 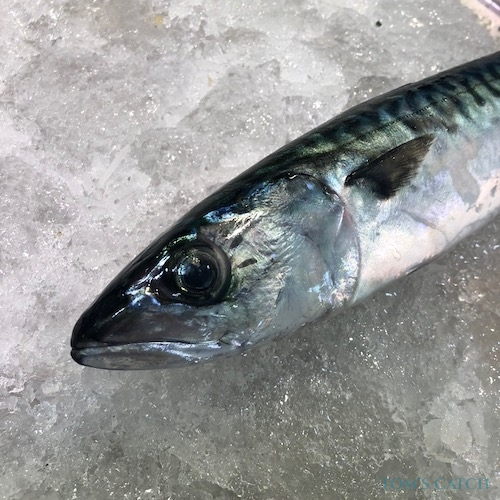 It’s also a good time to fish with a small barracuda or a garfish to catch leerfish or bluefish in waters of 7-15m, as well as the Camoanu tuna. 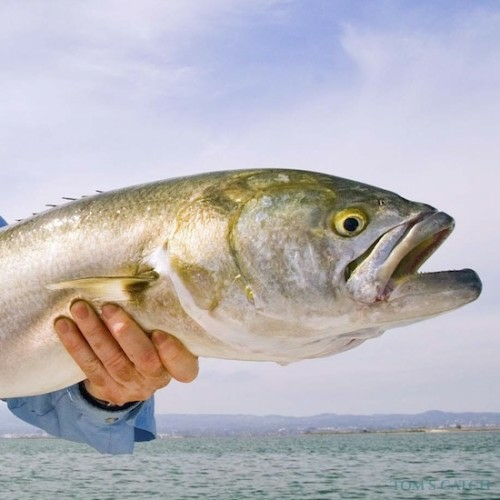 During spring, you can often catch fish over 50kg. 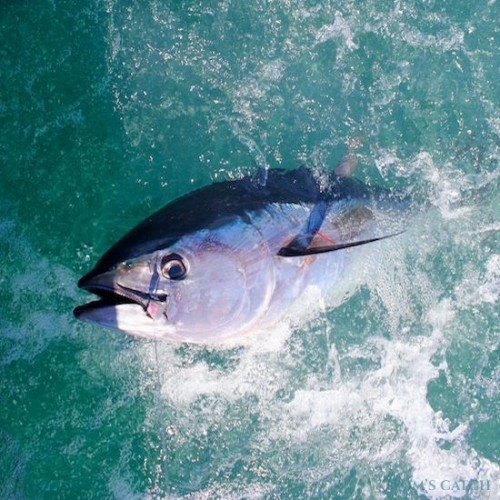 Summer: Summer is a great time to fish offshore for bluefin tuna and chumming at high seas. 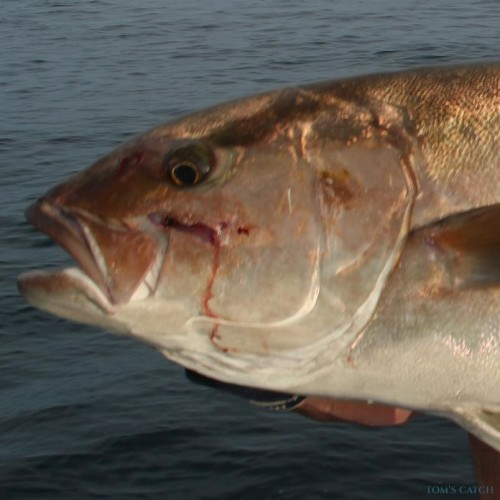 Closer to the coast, fishing can be done by trolling natural bait (such as squid or mackerel) to catch denton or amberjack. 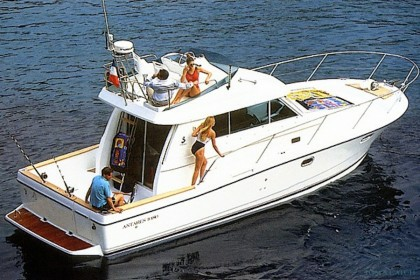 May, June and July are the best months for fishing albacore and tuna of 15-40kg. 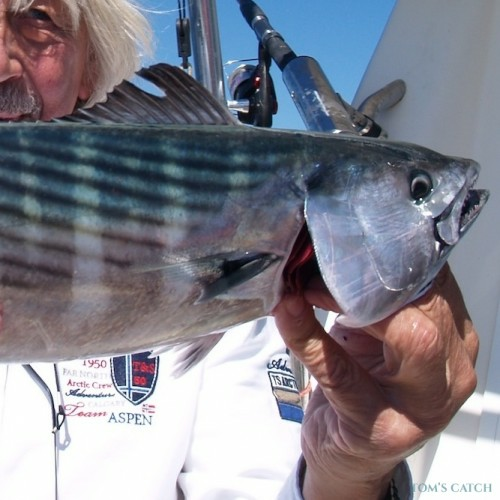 Autumn: Fishing in Alicante during autumn is a great time to practice coastal trolling with small lures and feathers topped with plumes. 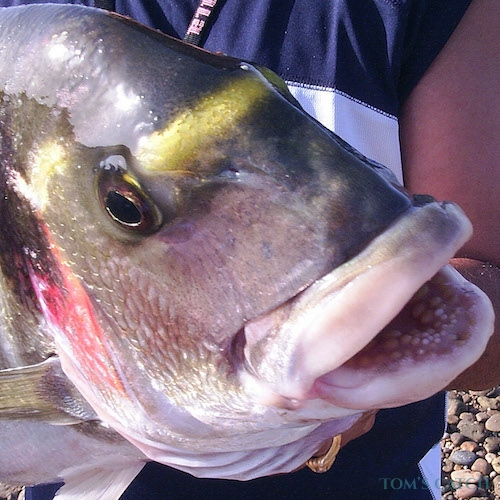 Using this technique, fish such as tuna, mackerel, little tunny, leerfish and dolphinfish can be caught. 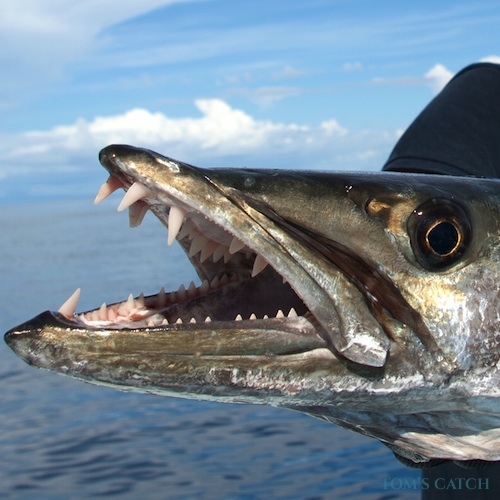 It’s also a good time to fish with small barracudas or garfishes to catch leerfish or bluefish in waters of 7-15m. 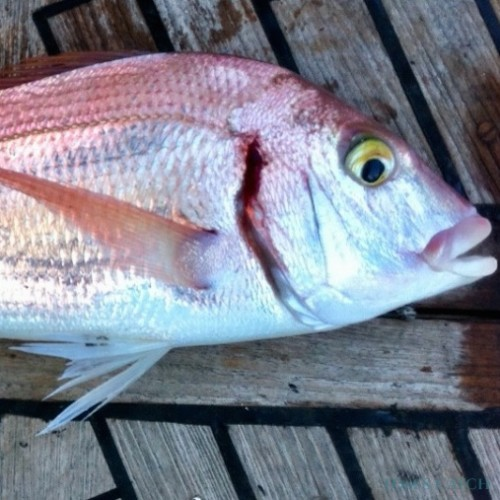 Winter: Wintertime is great for deep sea fishing, when fish such as black spot sea bream, codling, conger, Atlantic wreckfish and grouper can be caught. 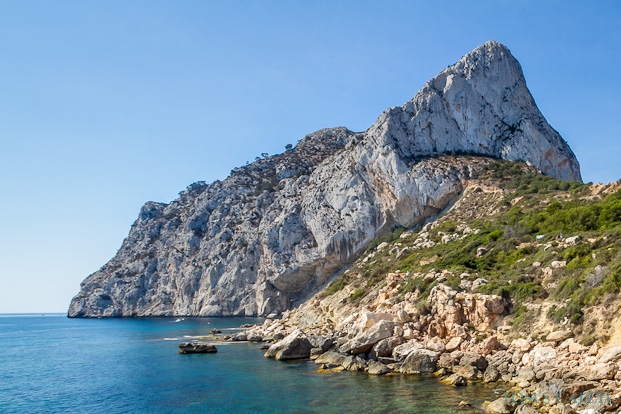 Apart from fishing in Alicante you can also go cycling, kite surfing, Mountain biking, wine tasting experience, snorkeling & diving, sailing, hiking and much much more. You need a fishing license to fish in fresh water and salt water. 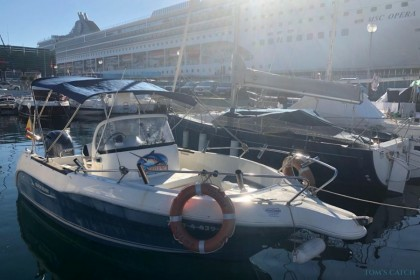 The fishing charters in Alicante normally have the fishing license included in the price, so you don't need to buy one if you're chartering a boat.